OK, hope you know I'm kidding. in exchange for the snowy owls. I've kept everything else that I started with back in September. My mantel has been through a few change outs, but now that it's Thanksgiving, most of it will be swapped out for Christmas in just a little over a week. you can see I tweaked the flowers a little too. Now my Johnson Bros. Turkey Platter gets center stage. I'm not done with the turkeys. You have to suffer through at least one more post of them. for some Etsy and Online Boutique Shopping Fun! Have you seen the chipmunk video? Beautiful Debra!Can't wait to see your Christmas mantle too! LOVE that turkey platter! Loving your turkeys! You have so many. Love the owls also. I'm loving your turkeys. I tried to find a big one to paint white this year but no luck. One day I'll find one. I am looking forward to your next turkey post. Love all your Turkeys and platters. 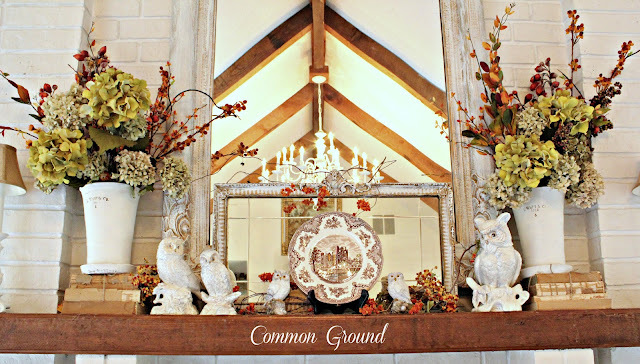 Your mantel is so pretty and love the entry way. So beautiful as always. Wow...you have a lot of those little gobblers! Your mantels are always such inspiration (you must hear that all the time, but I really do come here and leave with ideas). Seeing your turkey platter reminds me I have two! I don't need those until the big day so guess where they are going?!! Have a great evening, Debra! Very pretty, Debra! I love your turkey platter. Except for having a platter myself, I don't think I have anything else "turkey" going on. No apology necessary ~ I love all your turkeys and your displays are inspiring. Hmmm, how is it I don't own a turkey platter? I love all your vignettes, Debra. Still in love with that entry table. Crazy for that painted turkey. Super cute. I so love your ceilings! I love the decor (especially those arrangements on mantle), but couldn't take my eyes off those exposed beams and high ceilings. Gorgeous!! I always love seeing your changes Debra- you have such a wonderful way with your vignettes. 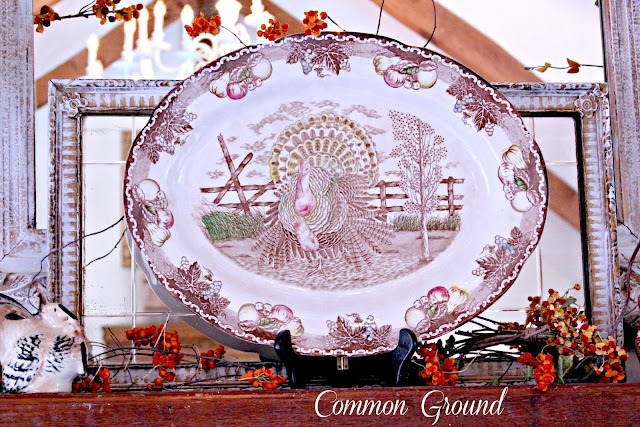 I have a pretty antique turkey platter and your post makes me want to get it out and put her on center stage like yours! Your mantel is beautiful, Debra! I LOVE the wonderful platters, especially! Beautiful mantel! Love your turkeys! Your mantel is beautiful. I especially LOVE your turkey platter and the large painted turkey! I still haven't gotten my Thanksgiving things out...I'd better get moving or I'll miss it entirely! Can't wait to see what you do next! Debra, you make it look so simple, but I know a lot of thought goes into each and every display you come up with. Just when I think you have to run outta ideas...bam...you do it again. I LOVE the old wooden wine crate! great touch, and the huge white turkey is too fabulous! I am so glad that Thanksgiving decor is finally gaining importance, I love it all. Thanks for sharing some beautiful vignettes! Each and every change has been so pretty, Debra. I'm glad I didn't have to pick a fave! Adore your turkey collection. Beautiful, as always, down to the minute seasonal decorations! You have a great collection of turkey platters. 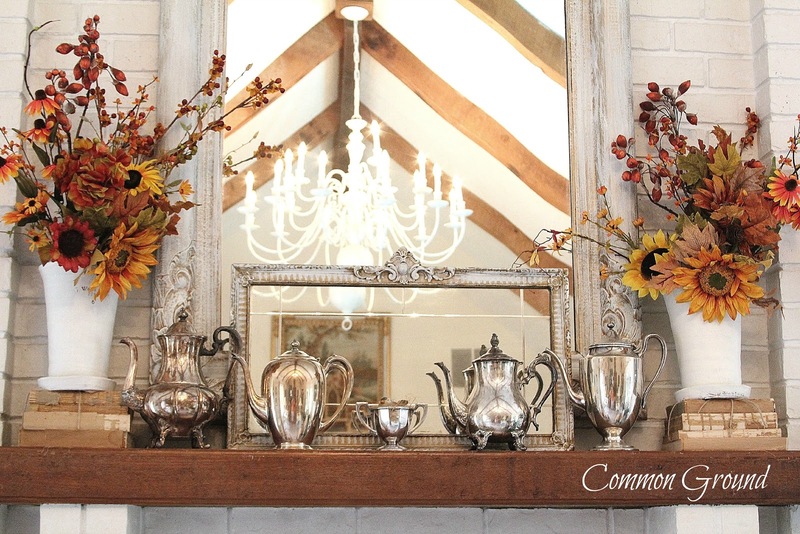 I love all the versions of your mantel! Thanksgiving decor never got unpacked... I'm going straight from early fall to Christmas! 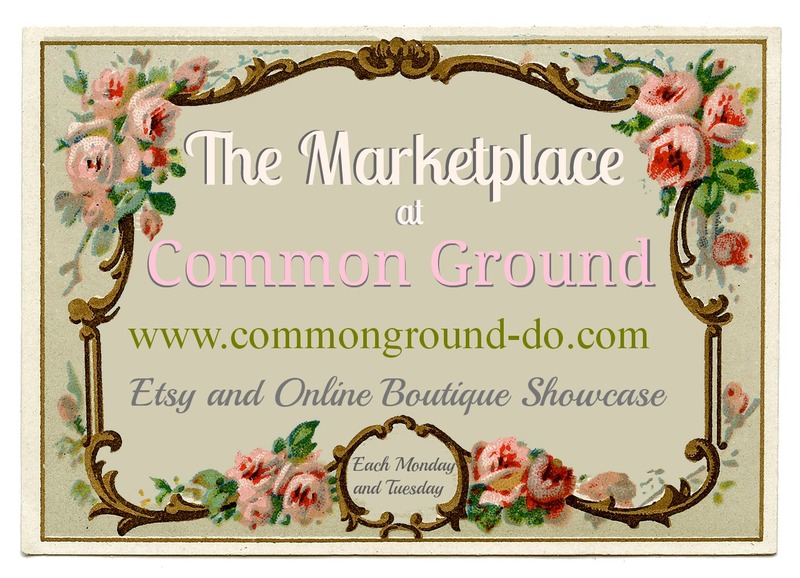 Your mantle is stunning! All the turkeys on the mantle and in your vignettes are fabulous!!! Have a blessed Thanksgiving, dear friend! Your mantel look great!! I really love the mirror in the entry way. It is so beautiful and elegant. You have a great collection of gobblers! :) And I love the mirror in front of the mirror on the mantel! Great effect! Love your turkeys Debra and all of your pretty vignettes. LOL that's alot of turkeys! :) Love them..what a collection!